The Sticky-Pad underlay is specifically formulated to prevent mats and rugs from slipping, rucking or creeping on carpets and other types of textile floor coverings. 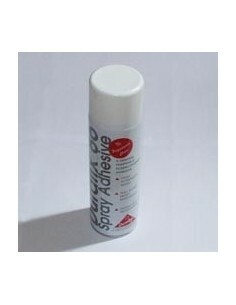 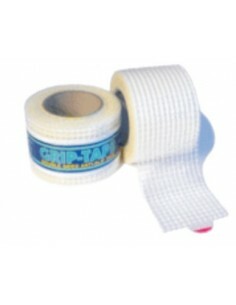 Dry adhesive will not come off on your mat or floor covering.Can easily be removed for floor cleaning and re-applied. 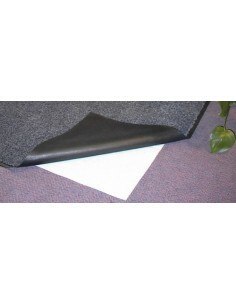 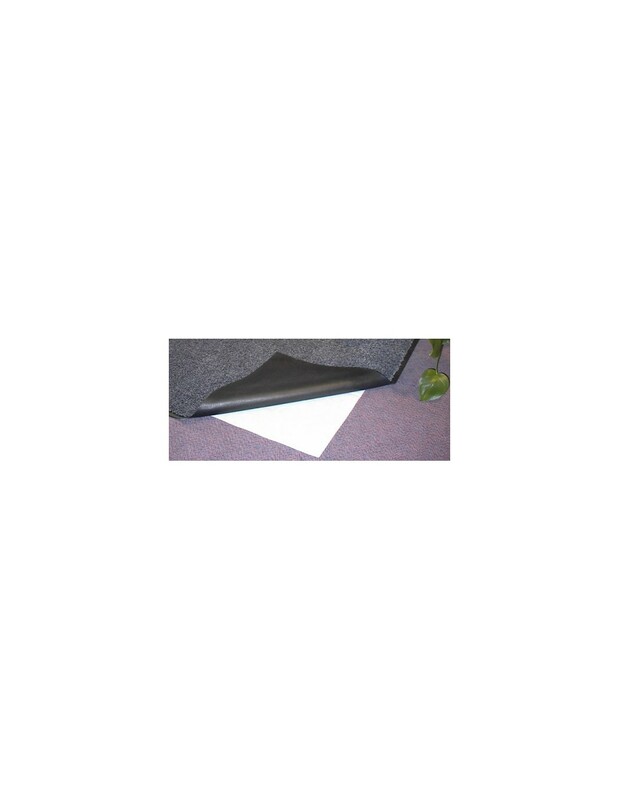 Easy installation, simply cut to size (slightly smaller than the mat) and lay underneath.